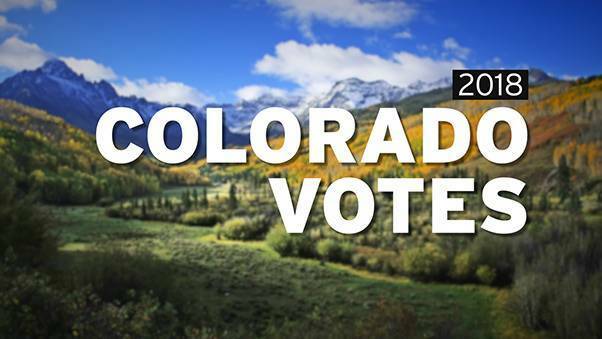 Colorado has become the 15th state to allow temporary removal of firearms from a person who is determined to be a threat to self or others. 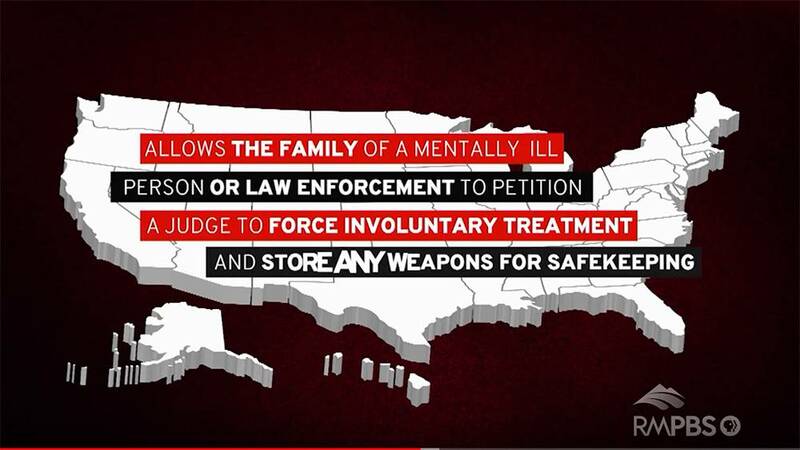 Incoming House Majority Leader says he will introduce a bill allowing involuntary treatment of mentally ill and temporary safekeeping of firearms. With Democrats now in control of both the House and Senate, Alec Garnett (D-Dist 2) believes the measure has necessary support to pass. Colorado failed adults with intellectual and developmental disabilities thousands of times in fiscal year 2017, according to a new state audit. Republicans and Democrats often don’t agree on much when it comes to politics, but in Las Animas County, a group of eight men and women came together for an "Insight" political round table. 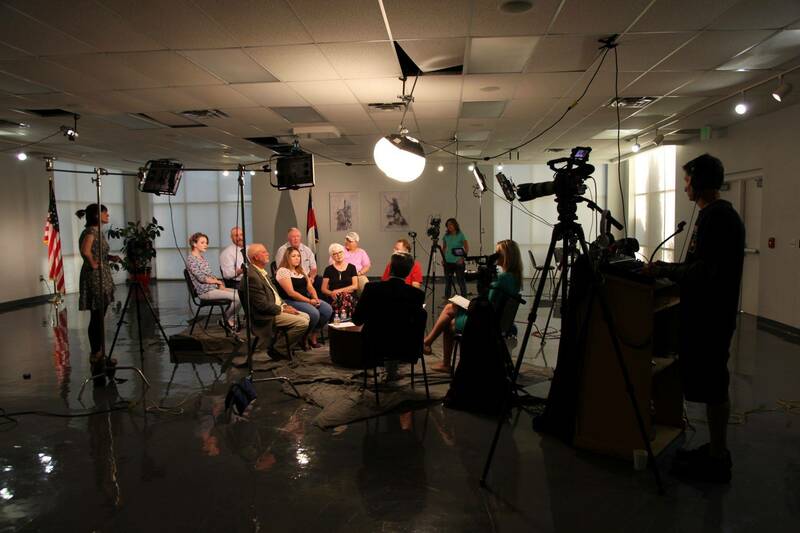 "Insight: The Voters" airs October 11 at 8:30pm on Rocky Mountain PBS. Colorado’s treasurer invests and manages more than $6 billion in tax dollars, oversees the public’s unclaimed assets, and sits on the board of the Public Employee Retirement Association, which manages pensions for more than a half million Colorado public employees, like teachers and police. Colorado regulators limit how close oil and gas wells can be drilled to developments like roads, schools, and businesses. The closest that a well can come to a home, for example, is 500 feet. But there is no statewide standard for how close new homes can be built to existing wells. Who is responsible for a deadly house explosion in Firestone, CO? 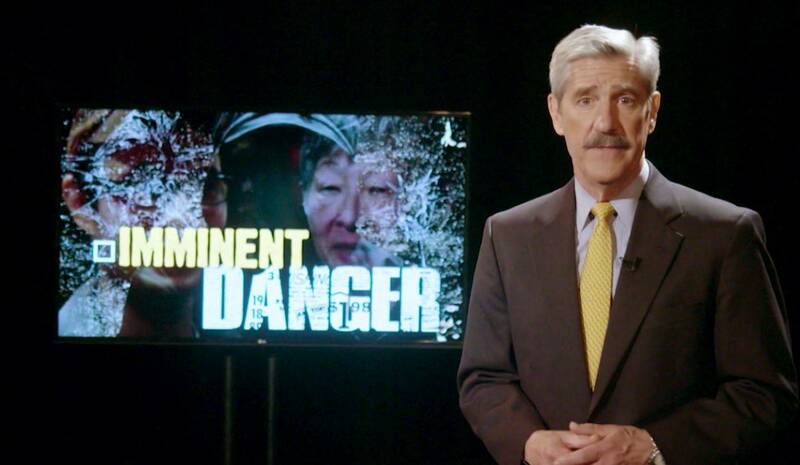 Rocky Mountain PBS investigates the disaster and the state regulations that have been in place for years. 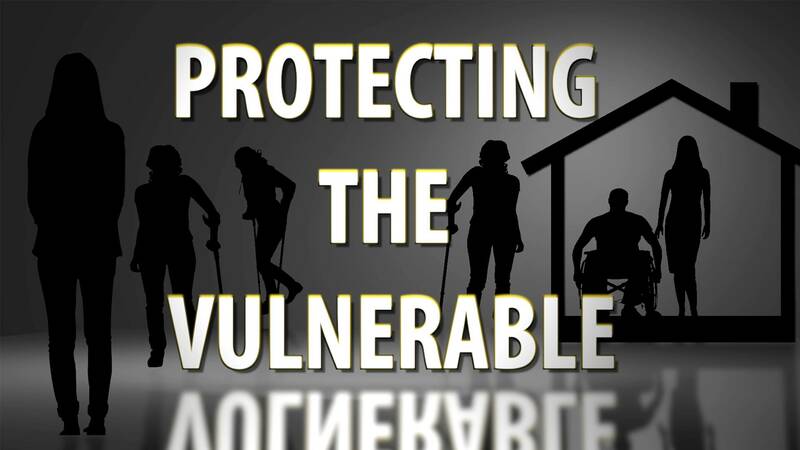 A state Senate committee rejected a Democrat-sponsored bill aimed at increasing inspections and improving safety conditions at Medicaid-funded host homes for people with developmental disabilities. What is a Red Flag law? Rep. Mike Coffman (R-Colorado) announced Wednesday he is co-sponsoring national 'red flag' legislation. The Colorado legislature killed a red flag bill on Monday. 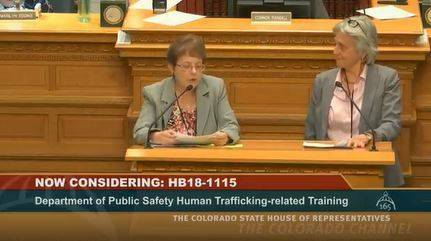 A bipartisan bill aimed at increasing human trafficking training for law enforcement and schools around the state has stalled in a Colorado Senate committee. The bill failed during a 4-3 vote in the Senate Committee on Appropriations. It would have designated $69,922 to the division of criminal justice for implementation. 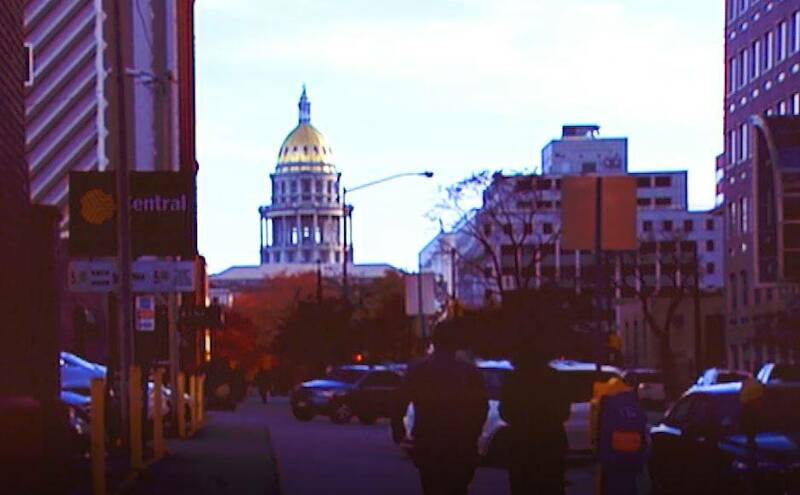 The Colorado House of Representatives passed a bipartisan bill that would increase human trafficking training for law enforcement and other organizations that provide services to human trafficking victims. 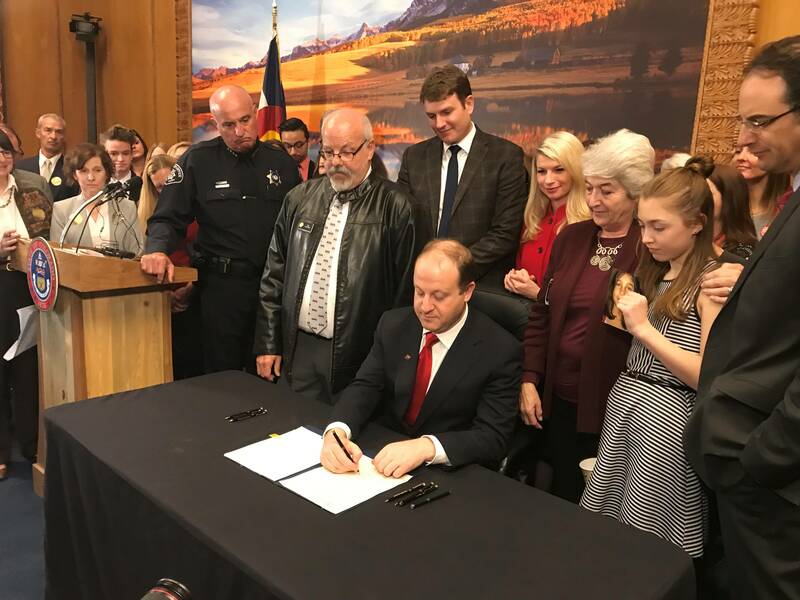 A bill aimed at the safety of law enforcement and that of mentally ill persons with firearms was introduced in the Colorado legislature with both a House Democrat and Republican sponsor. 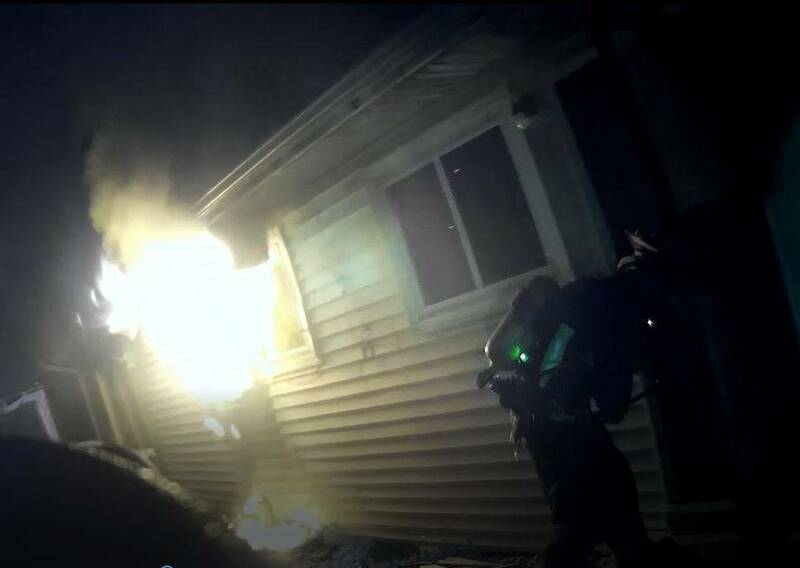 The state is reviewing its regulations to see whether they can be strengthened to improve the health, welfare, and safety of individuals with intellectual and developmental disabilities after a deadly fire and other allegations of neglect and abuse. Hannah Frederick had one thing most people who say they’ve been sexually harassed don’t: Her accused harasser was caught on camera. But even so, the plumber’s apprentice is fearful for her career after reporting the allegation.